👉Click Here To Download Your FREE doTERRA Oils eBook Set! 👉 SHOP doTERRA RETAIL | JOIN doTERRA & SAVE! Here you can order the complete range of doTERRA’s pure and natural essential oils, including single oils, oil blends, aromatherapy oil diffusers, and oil starter kits. You basically have three options when purchasing your doTERRA oils. 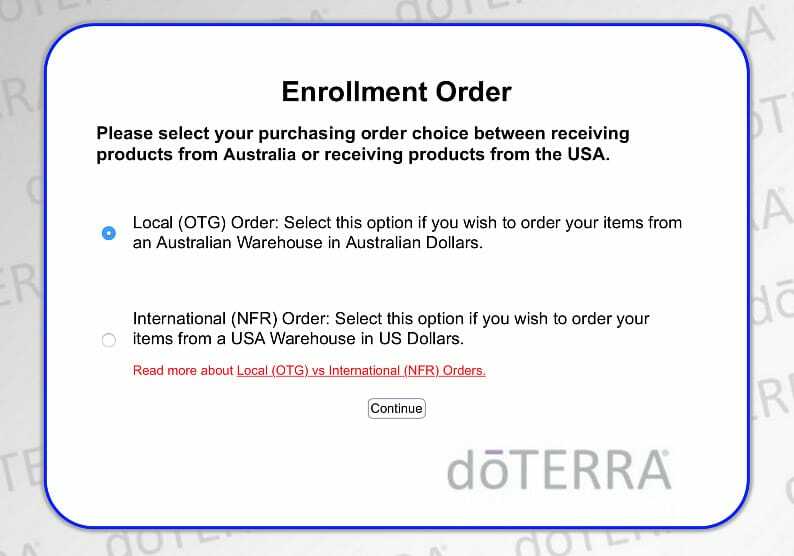 1) You can buy retail online directly from the doTERRA warehouse in either Melbourne or Perth without joining. 2) If you are local to the Gold Coast (or visiting) you can also buy retail from me directly at my shop in Surfers Paradise by appointment. Please call or text me first on 0407 774 552 to see if I have the oils you’d like to order in stock. Here is the latest Australian Product Guide and 2018 Price List for your reference. 3) You can sign up for your own online doTERRA wholesale customer account and get your oils at 25% off the retail price (the same price that I buy my oils). This option gives you the most value for money and includes exclusive members-only benefits, such as the Loyalty Rewards Program, free Product of the Month, and special BOGO (Buy One Get One) promotions. See more details and step-by-step instructions on how to sign up further down the page. As a professional massage therapist on the Gold Coast with a passion for aromatherapy and natural, plant-based therapies, I can tell you with 100% certainty that essential oils have had a significant positive impact on the health and well-being of my clients (and also my family and friends). Out of the many oil brands I’ve tried over the years, doTERRA’s oils have proven to be head and shoulders above the rest in terms of purity, potency, and efficacy. They are simply life-changing and the overwhelmingly positive doTERRA reviews I receive on an almost daily basis only serve to support this statement. No scam oils here. These are the real deal! Pure and natural, with aromatic compounds carefully extracted from plants. Free from fillers or artificial ingredients; no dilution of active qualities. Free of contaminants, pesticides, or chemical residues. Rigorously tested for standards of chemical composition. Cross tested using mass spectrometry and gas chromatography to ensure exact purity and composition potency. Sourced by a global network of leading essential oil chemists and growers to ensure correct species, growth in ideal environments, and that raw plant materials were carefully harvested at the right time. Sourcing Wintergreen essential oil in Nepal. 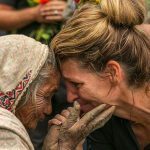 In addition to supplying the highest quality essential oils on the planet, DOTERRA is committed (via it’s co-impact sourcing model) to making a positive difference in the lives of farmers, harvesters, and distillers throughout the world who contribute to their essential oil production. The best way to get started and receive the most value for money is to open your own wholesale account and order an essential oil Enrolment Kit / Starter Kit. 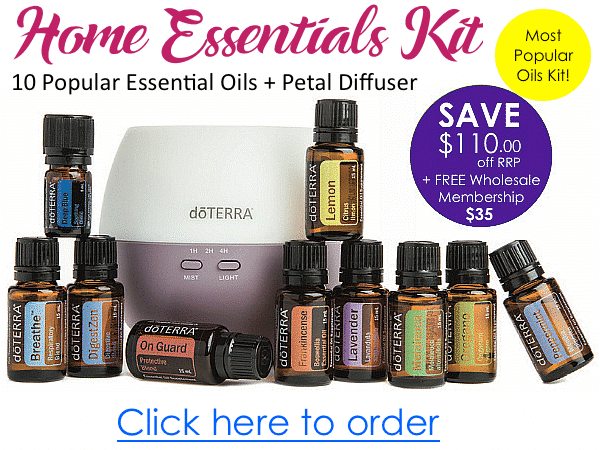 An essential oil starter kit, also known as an enrolment kit, is a great way to start out using doTERRA essential oils as they give you the best value for money. I’ve listed the the most popular enrolment kit below. 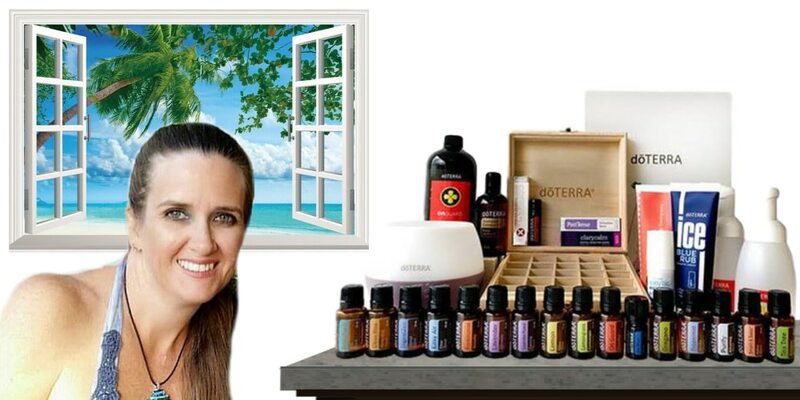 👉 To see the full range of available essential oil kits, please download the doTERRA Australia Enrolment Kits Info Sheet. PLUS a dōTERRA Petal Aroma Diffuser valued at $58. The Home Essentials Kit comes with 9 x 15ml bottles of dōTERRA’s most popular oils + 1 x 5ml Ice Blue oil and a compact and easy-to-use Petal diffuser. PLUS, when you join doTERRA with a kit your $35 enrolment fee is waived! The Home Essentials Kit offers excellent value for money. It contains the larger-size 15ml bottles of dōTERRA’s most popular oils, which will give you enough oil to create several of your own custom blends, in addition to enjoying using each of the single oils on their own. DON’T WANT TO BUY A KIT? No problem. Just pay the AUD $35 wholesale membership fee (which is waived when you buy a kit) and you’re welcome to choose your own oils from their collection of single oils (such as Frankincense, Copaiba, and Lavender), oil blends (such as On Guard, Citrus Bliss, and AromaTouch) and supplements (such as DDR Prime and the Lifelong Vitality Pack) and create your own ‘custom order’ (no minimum order required). Wholesale Prices on the entire product range. *AUD$35 Membership Fee Waived (*If You Buy An Enrolment Kit). No Monthly Regular Orders Required. No Lock-in Contracts. You’re FREE to Shop As You Choose. Loyalty Rewards Program (LRP) – Earn FREE Products! Eligibility to Receive the FREE ‘Product of the Month’. Access to other members-only Promotions and Competitions, such as the annual Incentive Trip. Ongoing Education & Support in Our Online Community. ❗❗❗ NOTE: Opening a wholesale account as a Wellness Advocate does not obligate you to sell to others or make ongoing purchases. You’re free to simply enjoy the benefits of being a member without needing to sell or introduce others. However, you’re most welcome to participate in the income opportunity should you wish to. READY TO BUY WHOLESALE FROM doTERRA? There are 2 basic options to choose from when placing your wholesale order. 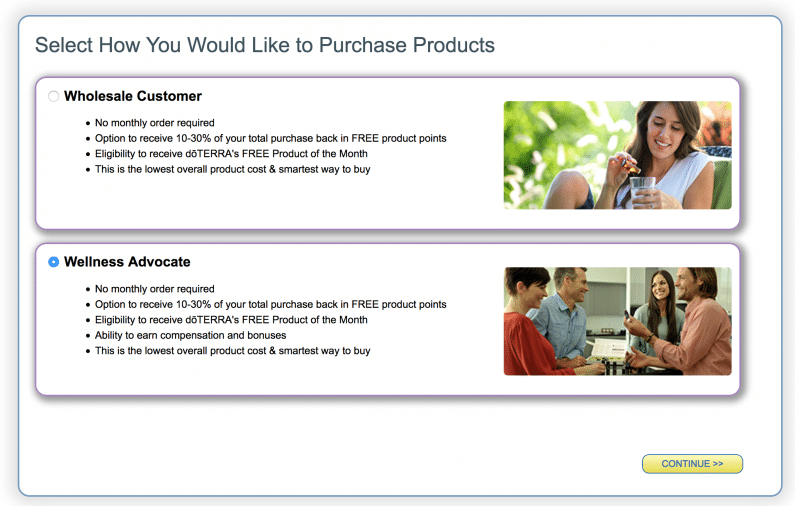 Wellness Advocates or Wholesale Customers who sign up with this option (i.e. choose your own oils) will pay a $35 membership fee and get access to discount wholesale prices (25% off retail) across the range. This is a great option if you’d like to choose your own oils with total flexibility. Wellness Advocates or Wholesale Customers who sign up with a kit will get access to discount wholesale prices (25% off retail), however, when you join with a starter kit / enrolment kit (such as the popular Home Essentials Kit) your $35 membership fee is waived. Plus, you’ll receive additional savings as the kits are priced at ‘better than wholesale’ – meaning it costs more to buy each oil within a kit at the wholesale price than it does to simply buy the kit. Step 1: Click on the ‘Get Started’ button at the bottom of this page or click here if you’re ready to order now (link opens in new window). 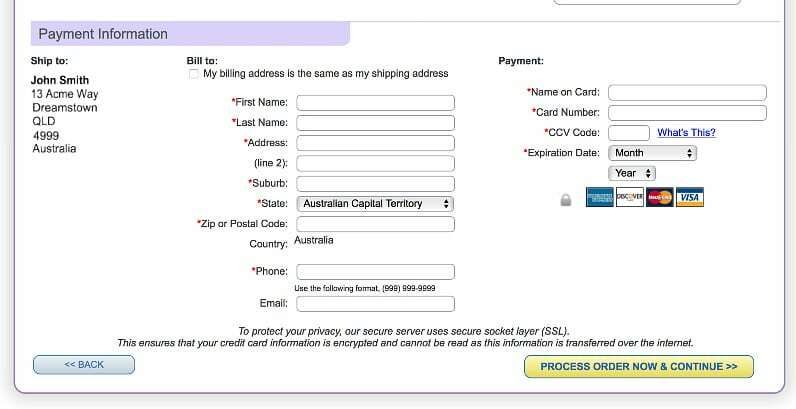 Step 2: Choose your preferred language and ‘Australia’ as your shipping destination. Step 3: Select ‘Local (OTG) Order’ (on the ground) to order from the Australian warehouse in $AUD. Step 4: Select ‘Wellness Advocate’ and get a 25% discount off retail as well as the ability to earn commissions by sharing dōTERRA with others. NOTE: If you have no interest in the dōTERRA business opportunity and earning additional income at this time, you may alternatively choose the ‘Wholesale Customer’ option, which gives you the same 25% discount as a ‘Wellness Advocate’ however you won’t be eligible to be earn commissions. Wholesale Customers can switch to a Wellness Advocate account at any point in time. 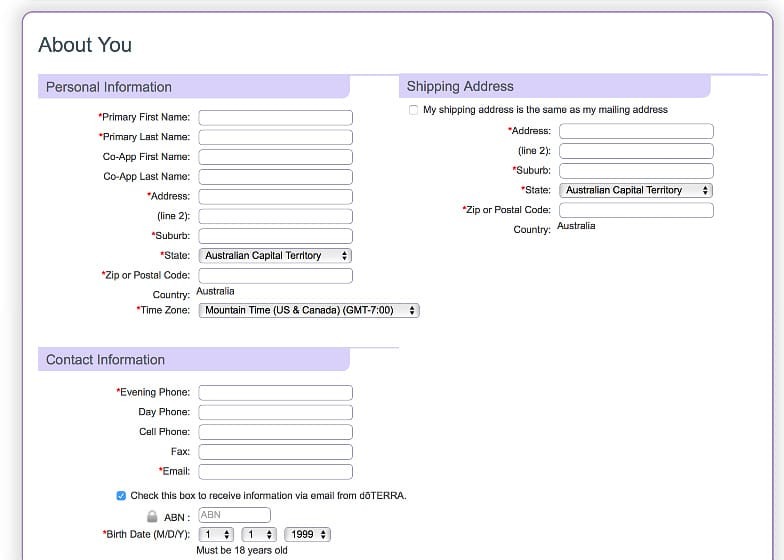 Step 5: Fill in your details (name, email, phone, shipping address, choose a password etc). Step 6: Choose your desired essential oils Enrolment kit (e.g. Home Essentials Kit, Essential Collection Kit, Emotional Aromatherapy Kit etc). Alternatively, if you don’t want to order a kit and would like to create your own custom order and choose your oils individually, just add an Introductory Enrolment Packet to your cart for $35. 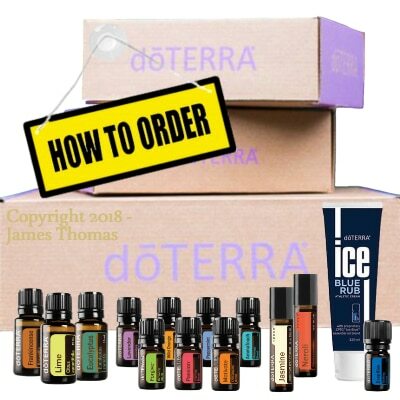 This covers your membership fee and includes a Living dōTERRA Naturally, Sharing dōTERRA Naturally, Building dōTERRA Naturally, Product Guide, cap sticker names for your oil bottles, and a welcome letter. NOTE: This stunning introductory packet is included in all of the Enrolment kits. So if you’re buying a kit you’ll already be getting one of these. Step 7: Next, simply type in the name or product code of the oil(s) you want (if applicable) and add them to your cart. 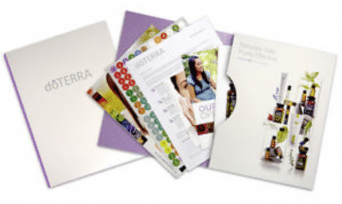 Here’s a full doTERRA Australia Catalogue with prices, products codes, and product descriptions for your reference and to have on hand while you order. Step 8: Lastly, input your payment details and click on the ‘Process Order Now & Continue’ button. Once your initial order is processed, you’ll then be asked if you would like to set up an LRP (Loyalty Rewards Program) order for the following month. If so, you can do that now or you can come back and do this later. 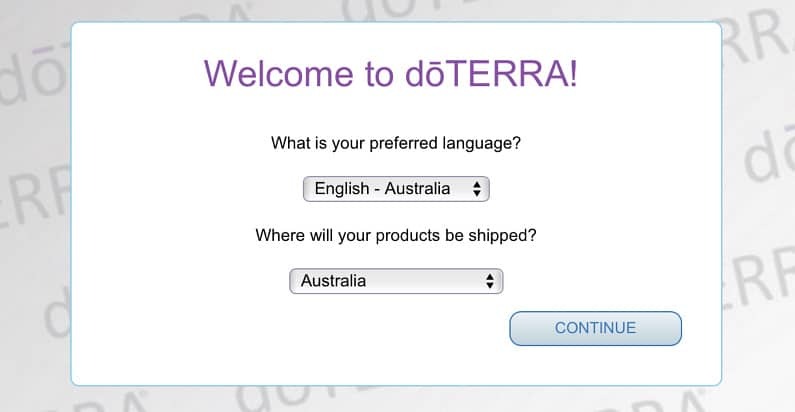 Next, doTERRA will send you an email with your account ID and instructions on how to login to your Virtual Office. You’ll also receive a welcome email from me with lots of great information and tips to get you started on your essential oils journey, including how to use the oils safely and effectively and how you can get the most out of your dōTERRA membership. If you’re ready to get started and place your discount wholesale order, just click on the button below. If you need help placing your order or have other questions, send me a message using the contact form below or give me a call on 0407 774 552. Buy doTERRA Afterpay: Is it possible to buy doTERRA retail in Australia with Afterpay or Zippay? Yes, it is. However, I currently do not offer these services.